Broken and Cracked bushings can create a terrible ride quality. 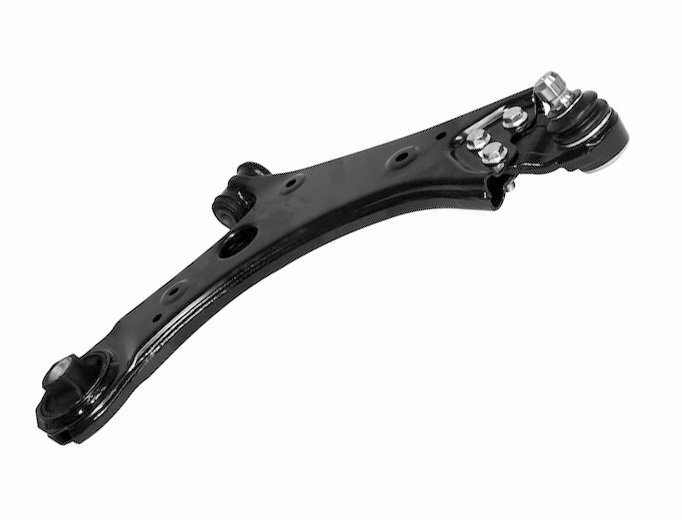 Crown Automotive Front Right Lower Control Arm offers a replacement that will be a direct fitment keeping your Jeep Renegade on the right track. Bushings and ball joint come pre-installed. Passenger side only for 4 wheel drive applications. Offering a 12 Month/12,000 Mile Limited Warranty. Easy Installation: Custom made for your Jeep Renegade (BU). Buishings and ball joint are included. Don't throw away the old hardware as you will re-use it. Quality Replacement: Custom made for your Jeep Renegade (BU) passenger side with 4WD to factory specifications.